Dean is from the south coast, near Kiama and is a smooth and powerful rider. Here he takes on Blackrock in his 2011 resume. Scott Mckinnon and Danny Craigie bodyboarding on a small but very fun looking day at “Toast” in Yallingup. More action from “Toast” in Yallingup (AKA World’s Funnest Wave), this time, Go Pro footage from the shoulder. Bodyboarding “Toast” in Yallingup WA. One of the bigger days to hold at this somewhat novelty break. 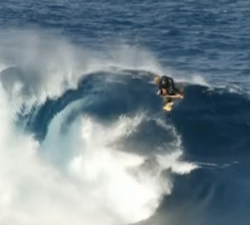 Tahurai Henry is one of the Tahitian bodyboarders who has been impressing. Some waves from 2011. Ben Player ripping it up as usual, this time at his home break on a not so classic day! Still shreds it! 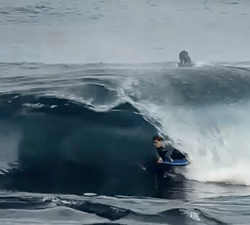 The intro to “The Start Of An End”… A large portion of Vicco juice with plenty of action at spots such as Luna Park! !